Over 500 native residents of the Amazon jungle in Peru have occupied oil block 192, halting production. Two indigenous organizations from the Alto Tigre river basin are occupying an airfield and the facilities of the oil block in Loreto. They demand to have their concerns heard under Peru’s Prior Consultation Law which requires extractive industries reach agreements with local indigenous communities before operations begin. 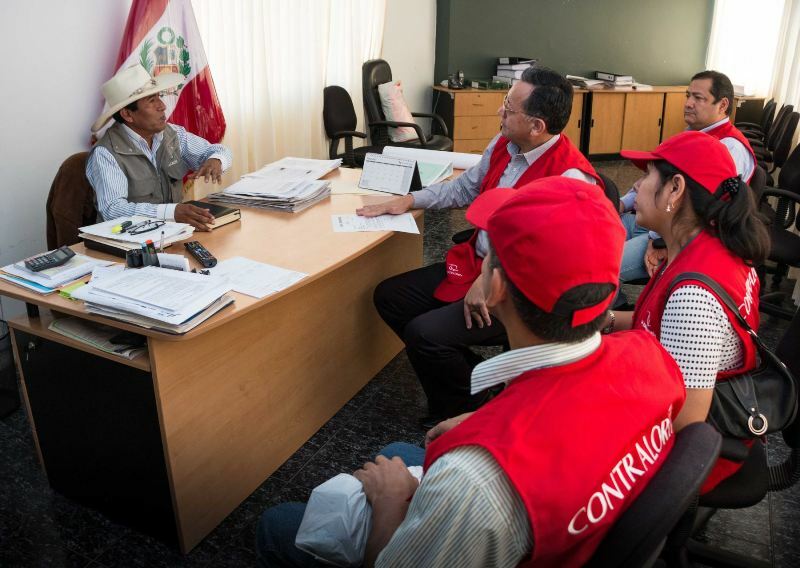 Peru’s government signed nine prior-consultation agreements with the FECONAT and ORIAP indigenous organizations. 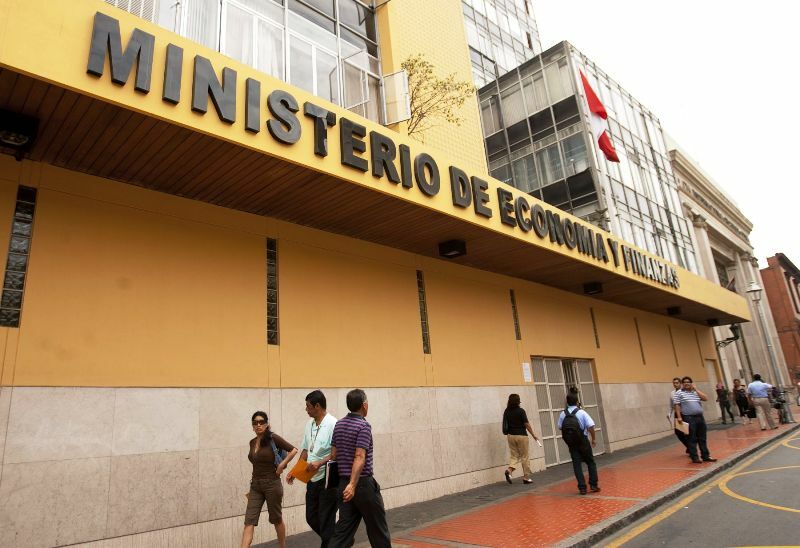 However, the demonstrators currently occupying block 192 are protesting the absence of two different indigenous organizations, FECONACO and FEDIQUEP. “This is not a struggle for any company. It is a struggle waged for the respect of the indigenous people’s rights which have been violated for 40 years,” said FECONACO president Carlos Sandi. When asked about the government’s exclusion of the latter two indigenous groups, culture ministry official Patricia Balbuena said that the Prior Consultation Law does not give indigenous groups the right to block production in a given industry. It only guarantees their right to make their concerns heard by the government. 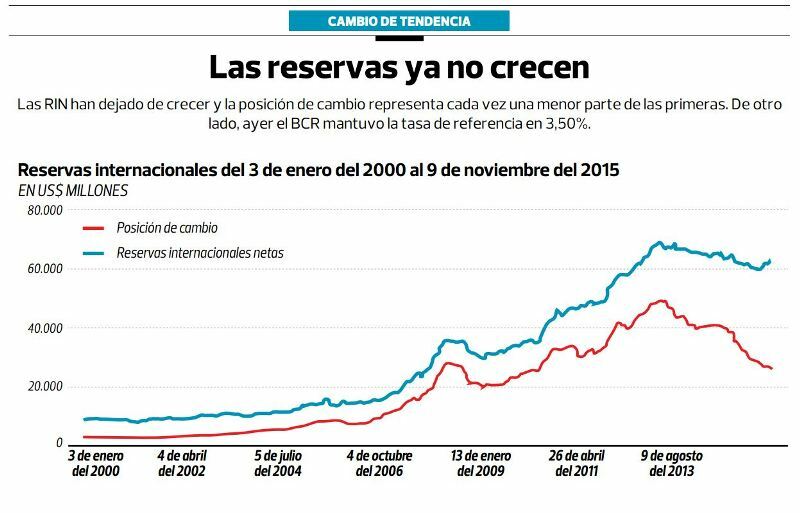 Peru’s oil block 192, formerly known as block 1AB, received no bids in a government auction for a new license. The Loreto state government and local communities demanded that state oil firm Petroperu operate the key oil block. 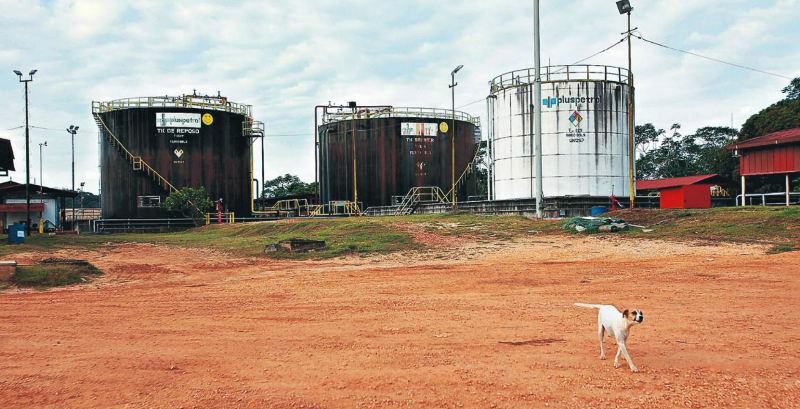 State oil regulator Perupetro ultimately awarded the license to Pacific Stratus Energy, prompting strikes which paralyzed the city of Iquitos. 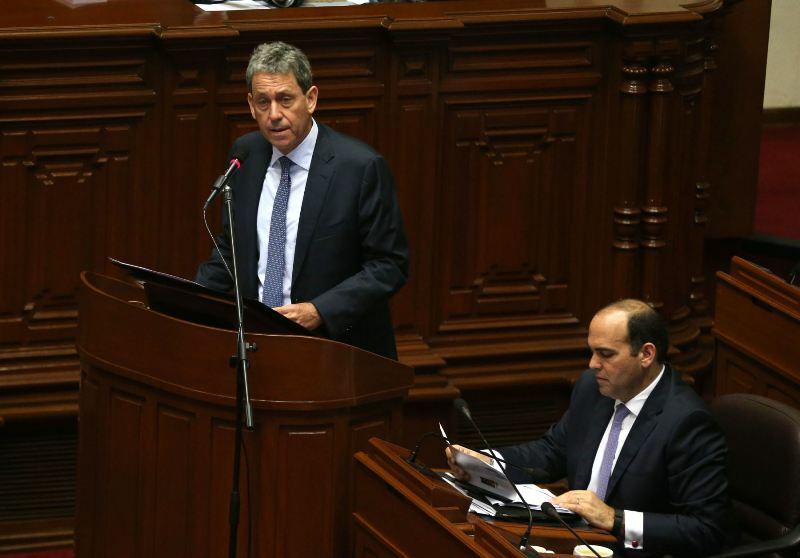 Congress later passed a law which would allow Petroperu to drill oil at the key block, however President Ollanta Humala’s government and the executive management at the state oil firm have declined.